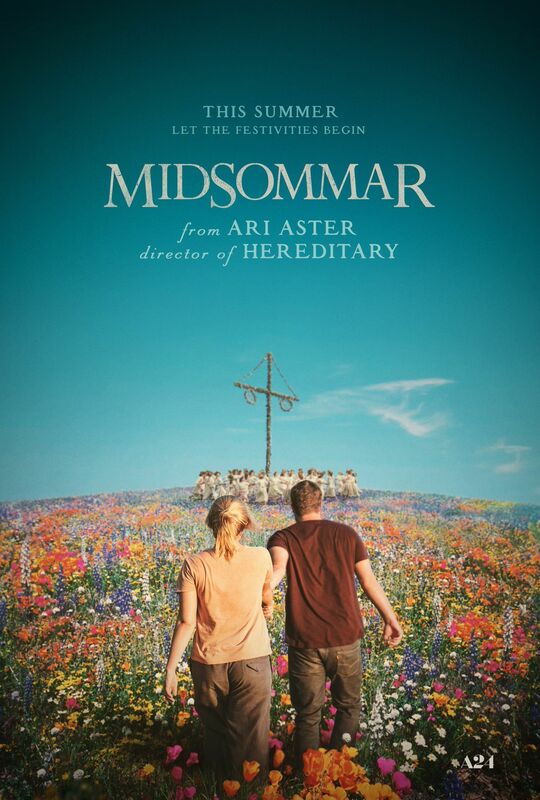 The first trailer for writer-director Ari Aster‘s upcoming feature film Midsommar is here, and it’s a doozy. If you’re a fan of Herditary, or have become a cult devotee of the 2018 horror hit, some of these beats should be familiar to you: There’s the creepy, rhythmic music; the abrupt editing style that cuts from one rich and colorful scene to the next; and the suffusion of pagan mythology that permeates the whole thing. We don’t get a great sense of the characters here, either those arriving to the special, once-every-nine-years event, or those who are apparently regulars at the Midsommar festival, but we do get strong confirmation that Aster’s aesthetic is back in full force. Starring Floresnce Pugh (who you can also see on the big screen in the fantastic family sports drama Fighting with My Family), Jack Reynor, William Jackson Harper, Vilhelm Blomgran, Archie Madekwe, Ellora Torchia, and Will Poulter, Aster’s A24 release Midsommar arrives this sommar summer. (Stay tuned for an official release date announcement, though A24’s site currently says August 3rd.) Be sure to dress appropriately and get your entire theater to sing Sumer Is Icumen In before the opening credits roll. THIS SUMMER, LET THE FESTIVITIES BEGIN. From writer/director Ari Aster and starring Florence Pugh, Jack Reynor, William Jackson Harper, and Will Poulter. MIDSOMMAR — In Theaters Summer 2019.